The two have been duking it out in court for years, but so far, Oracle has not been awarded the multi-billion dollar judgment it’s seeking. Last May, Oracle suffered a well-publicised loss in its years-long lawsuit against Google over Android. 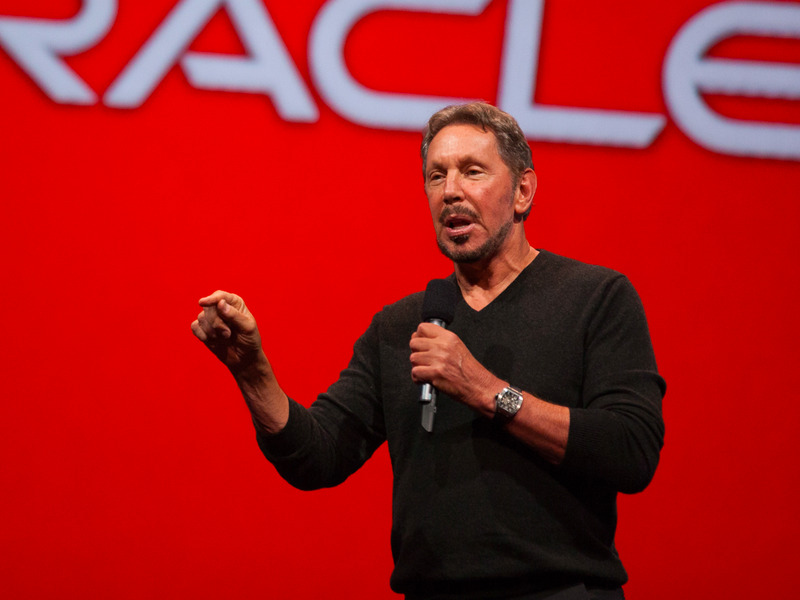 Oracle appealed the verdict and the first hearing is scheduled for Thursday. The trial was watched closely by the computer industry and included testimony from a who’s who in Silicon Valley, including Alphabet CEO Larry Page, Alphabet chairman Eric Schmidt, and Oracle CEO Safra Catz. At once point Oracle’s Larry Ellison even called Page “evil” over the situation. If the appeals court upholds the last jury verdict, which found in favour of Google, that would likely severely hamper Oracle’s attempts to keep going on this case. Google had attempted to get the Supreme Court to jump into the case in 2015 and issue a definitive ruling, but the Supreme Court declined to do so at that time, leaving it to wind its way through the lower courts first. The trial was so technical that the judge overseeing the trial, Judge William Alsup of the northern district of California, taught himself to code just to understand the case better,The Verge reported at the time. For those in search of more details on Oracle’s potential next moves, a policy blog from the Computer & Communications Industry Association called The Project-Disco blog has posted an interesting analysis of the case.